The Union Government has promulgated an ordinance, making amendment to the TRAI Act, 1997, so as to facilitate the appointment of former TRAI Chairman and senior bureaucrat Nripendra Misra as the Principal Secretary to Prime Minister Narendra Modi. This Act forbade its Chairman and members from taking up any job in the Central or State Governments after leaving Office. This appointment will be of the same term as of the Prime Minister or till supplementary commands are ordered by the Ministry of Personnel. The post of Principal Secretary to the Prime Minister functions as main link for coordination among Prime Minister’s Office, Cabinet Secretariat and Secretaries of ministries. Misra is a 1967- batch retired IAS officer of Uttar Pradesh cadre and retired as the Chairman of Telecom Regulatory Authority of India in 2009. He had deposed as a prosecution witness before a Delhi Court in the 2G Spectrum case, involving former Telecom Minister A Raja. He will succeed Pulok Chatterjee who served as Manmohan Singh’s Secretary. According to a TOI report soon after taking over as TRAI chairman, Misra had written to the communications ministry saying Section 5(h) of the TRAI Act, was unreasonable and should be done away with. He had contended that no such restriction applied to chairpersons and members of other important regulators like Competition Commission of India and SEBI. The ordinance was cleared by the Union Cabinet at its first meeting on Tuesday and was promulgated by President Pranab Mukherjee on Wednesday to prevail over the TRAI Act, 1997. The object behind the bar that had been put in the legislation, preventing the members from being employed under the Central or State Governments, is worthy to be taken care of. 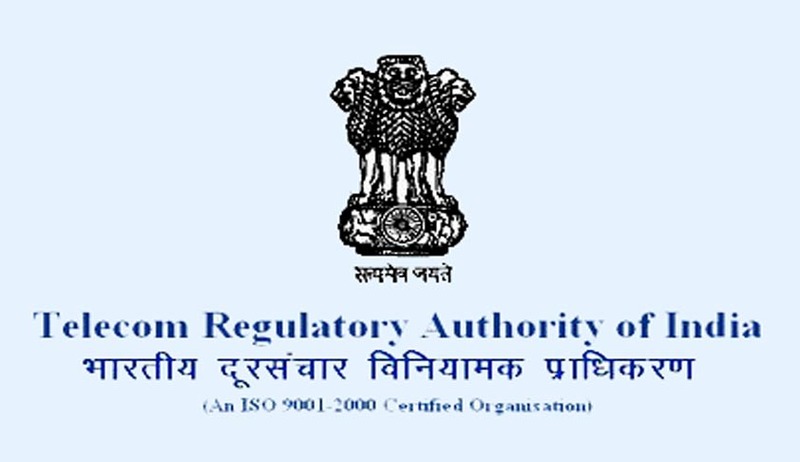 The Telecom Regulatory Authority of India (TRAI) is the independent regulator of the telecommunications in India. TRAI is self-governing and liberated from any constraints that can be enforced by other stakeholders in the telecom industry. The legislation was passed with the intention that the regulator acts fairly, free from any prejudice or under constraint. Its rules hence prohibited the TRAI Chairman (a bureaucrat) from holding a position with the Government after relinquishing office or with any Private Telecom operator for a period of time. The TRAI Act was amended in the year 2000 as well, reducing the time-frame from 2 to 1 year, however, this clause was still intact. The first law making exercise of the Modi Government by issuance of an Ordinance to strick down a legal bar which is in pari materia with many similar statues., for the benefit one person, has invited criticism from many corners.